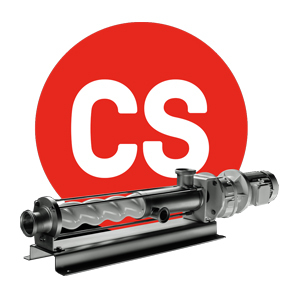 Product group N pumps are the basis for SEEPEX progressive cavity pumps. They are used in almost all industrial sectors and convey low to highly viscous media with or without solids. 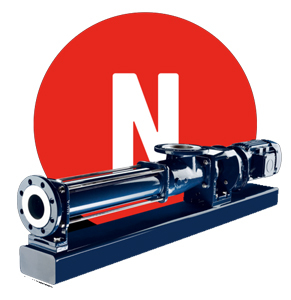 Those benefits along with others ensure the pump's economical operation. SEEPEX metering pumps achieve a metering accuracy of ±1%. 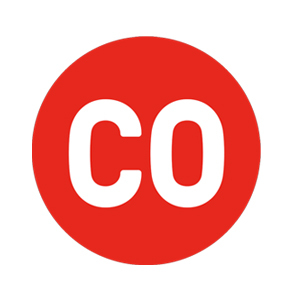 They're used wherever low to highly viscous media, media containing solids and chemically corrosive media are processed and all with low pulsation and to the exact drop. 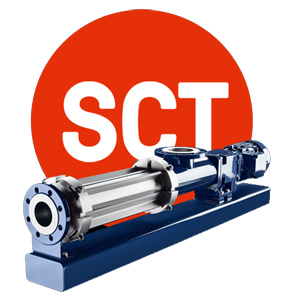 SEEPEX open hopper pumps handle viscous to semi-solid products with low or no flowability. They come in 9 ranges with multiple variations within each range and are suitable for nearly all industrial sectors. 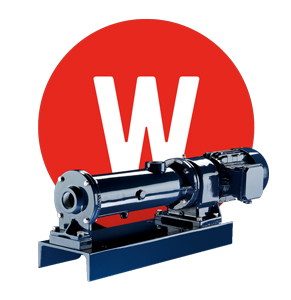 SEEPEX wobble-stator pumps work reliably in many industries. They efficiently transfer liquids of thin to moderate viscosities, even with a high solids content. 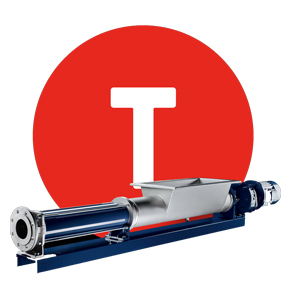 In contrast to conventional progressive cavity pumps they have a rotating unit with only one joint, which is why the stator "wobbles." 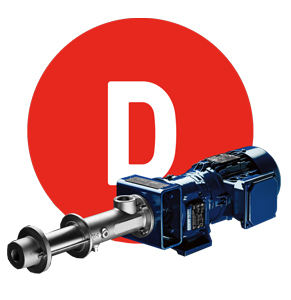 SEEPEX macerators macerate the solid and fibrous components in pumped products. 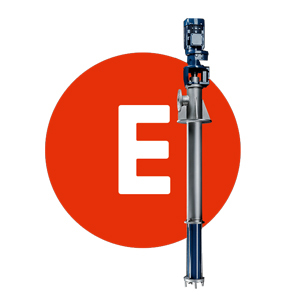 This increases operational safety, extends service life of downstream equipment and reduces operating costs. 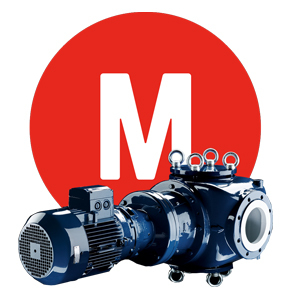 Our macerators work in municipal and industrial waste water sectors as well as in other industrial branches. Customer-specific solution: We can develop a SEEPEX control system for your unique application. All you have to do is contact us and we'll be happy to prepare a best fit control offer for your conveying process.